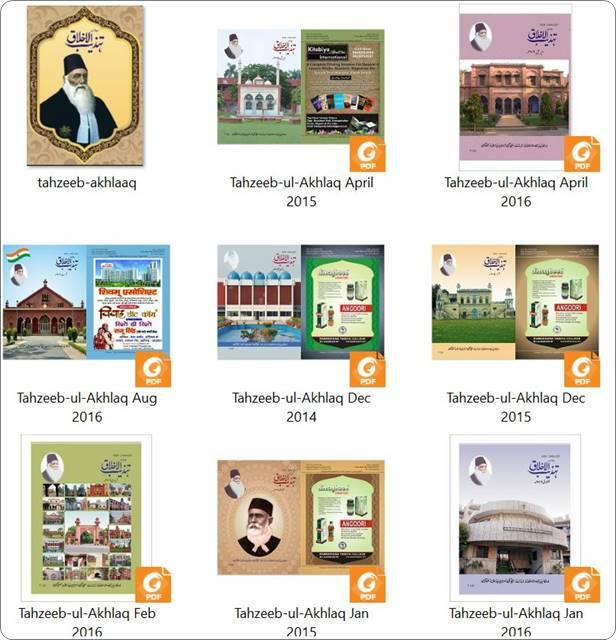 Tehzeeb-ul-Akhlaaq is one of the most known Urdu magazines, famed for the promotion of Urdu Critiques which is certainly a dying art. Ali Garh University was instrumental in the movement of independence of India and Pakistan. Established by Syed Ahmed Khan, it was the first Muslim University in India that focused on a diverse range of subjects, from Hamd or Naat to Urdu Critique to Literature.